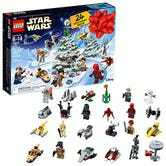 Always a surefire holiday hit, LEGO’s Star Wars Advent calendar features 24 tiny Star Wars-themed LEGO gifts, including brand new ones for 2018 like a snowman in a Rebellion helmet, a Rose minifig, and tons of miniaturized spaceships and speeders. 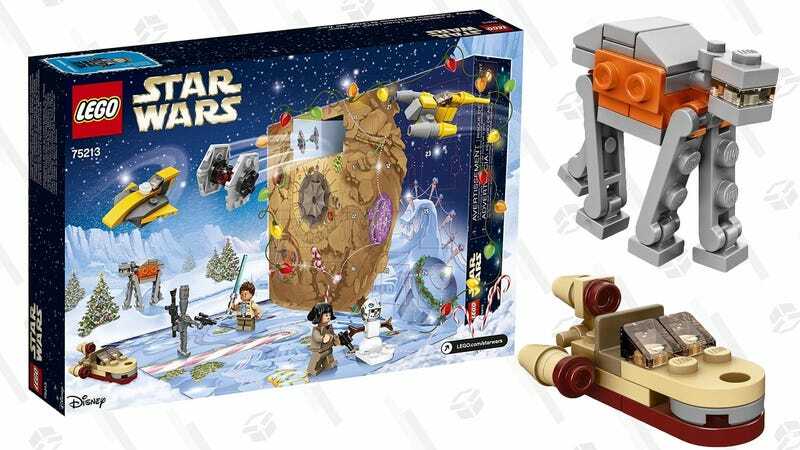 It MSRPs for $40, but Amazon’s got it marked down to under $34 right now. You can start opening it in just a few short weeks, and it might not get cheaper before then.